These popsicle crafts for kids are tons of fun & range from simple to complex. 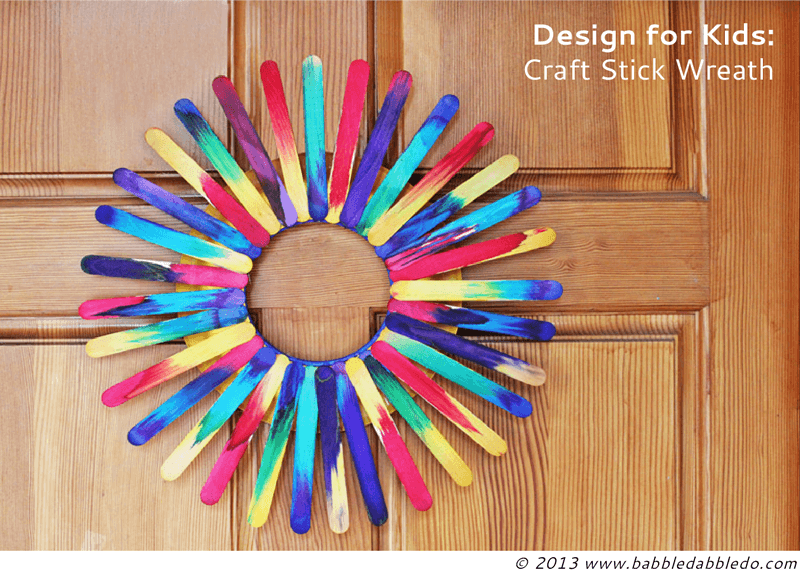 Foster creativity & imagination with these cool crafts with popsicle sticks. Popsicle sticks are one of the most versatile and least expensive crafting materials….that makes them very cool in our DIY book! The range of crafts with popsicle sticks that can be made includes everything from simple stick puppets to complex towers worthy of an architect. We’ve collected 25 popsicle stick crafts for kids that we consider the best of the best, and ordered them from simplest to most complex. The easiest popsicle crafts are perfect for turning the kids loose and letting them go, while others are best done as a family or supervised by an adult. If popsicles aren’t a standard in your freezer, don’t worry. Popsicle sticks are available for purchase in bulk at most crafting stores. You can easily keep loads of Popsicle sticks on hand for rainy day and impromptu crafting or stock up for a special event, like a children’s craft party. Sometimes, the simplest toys and crafts are the most fun. All you need for an afternoon of fun are a handful of sticks, washi tape, and markers. See how here. Also super simple, and super entertaining. Create entire farms and zoos with sticks, googly eyes, and basic cut-out cardboard shapes for facial features. You can do triangles for ears and beaks, and circles for snouts. Discover the details here. For another take on Popsicle stick animals, check out All Free Kids Crafts to learn how to make an impressive stick snake. All it takes to make a musical instrument are sticks, rubber bands and some construction paper. This is a particularly fun project for a larger group of kids (or teens, or adults!). Create a variety of sounds and pitches, then try to put together a band! Learn how here. Create a memorable picture frame for your memorable photos by combining popsicle sticks with the infinite magic of glue and glitter. Make the frame even more noticeable with the addition of ribbons, sequins, or dried flowers and leaves. Get all the steps here. Every season is wreath season! You can make pastel spring wreathes, summer fun wreaths, or the more traditional fall and holiday wreathes. This is a handy tutorial that offers options for both an easier version to make with small children, and a more complicated version for adults who love to craft. Try both out here. Once you and the kids have made a village of popsicle people and a barnyard of popsicle animals, the obvious next step is to make them all somewhere to live! This stick craft is specifically for a farm, but with some recycled cereal boxes and imagination, you can adapt this for towns, cities, castles… the list is nearly endless! Find out more here. Another wonderful project for groups of children – think about making an entire “friendship garden” at a birthday party as a memento. Have a variety of materials on hand to for decoration, or focus on glitter foam flower stickers for a pretty, more uniform effect. Get the full scoop on this popsicle stick art here. Here’s another variation on this project, focused on making a full garden with either hand print or basic popsicle stick flowers. After making your flowers, use clay pots in a variety of sizes, and dry beans as soil to “plant” your garden. Find out more at here. With a few sticks (this project uses 9 per puzzle), a photo or drawing, and a little glue, you can make terrific puzzles for small hands. Get all the details here. Pro Tip: consider using spray adhesive instead of liquid glue to keep things tidy. Of course, you can make any flag that with the same basic techniques. (How about having your popsicle village create an imaginary national flag?) Jumbo popsicle sticks work especially well in this project, because you can make a flag on a large enough scale to allow for details like stars. Get inspired here. This project is extra adorable and fun. All it takes is a bit of clay to make the body of the hedgehog, then use the popsicle sticks for the quills. Add a face by pinching indents for eyes, and a nose. You can keep the critter natural using colors of brown, white, black, and grey, or create a fantasy creature with glitter and brightly colored paint. Learn how here. Make a range of personalized holders of all sizes with a few basic materials – a can, some sticks, glue and rubber bands, then apply decorations. Vary the size of the can from soup (pencil holder) to a large coffee can (great for kitchen supplies) or any size in between. Find out more here. Keep in mind, this boomerang won’t return the same way as the Australian original, but it’s still great fun to play with. Use just 4 sticks per boomerang, and a little adhesive. Making this work really comes down to lining up the sticks at the right angles. Learn all about it here. This project is a wonderful way to challenge you and your children’s creativity: use Velcro dots glued to sticks to make a homemade set of Lincoln Logs (a flatter version, of course). Then, the sky is the limit for what you can make! It’s all here. You will want to work closely with your children on this craft, as it does require a sharp edge like a Swiss Army knife or especially sharp scissors. Otherwise, all you need is some dental floss, sticks, and q-tips. Find out how here. Like with the boomerangs, these aren’t full size actual skateboards, but are perfect for small fingers, action figures, or dolls. Encourage wild designs with colored markers or paint, and stickers. Learn how here. These cuties are only a little more complicated than the popsicle stick animals and dolls that we started with. Googly eyes, construction paper, pipe cleaners and any and all decorative materials empower kids to really give their beastie a personality. The details are all here. This is a terrific project for either a party activity, or to make as a gift item for party favors. There is a little prep involved, and adult supervision required for boiling water on the stove, but all ages can enjoy decorating and giving these charming trinkets. Find out more here. Pro Tip: Aluminum foil is great for simulating silver, and candy wrappers can stand in for gold! Yep, it does fly!! It can be a little delicate for rough play, but they are very easy to make every few days or as needed. The hardest part about this craft is having the patience to wait for it to dry before playing with it; otherwise, it’s quite easy and requires just 3 sticks per plane, a clothespin, and of course paint and glue. Learn how here. Pair this up with the Popsicle stick bow and arrows, plus a popsicle stick village, and you’re all set for a play reenactment of medieval warfare! Or, keep it simple and just walk your kids through building a catapult, perfect for launching peas across the dinner table. It’s fun, easy and can easily be stowed away before company comes over. Get all the steps here. With just four popsicle sticks glued together and some scraps of ribbon, you and your kids can make working looms, perfect for creating beautiful ribbon, popsicle stick art. Find out how here. It’s always great when a craft is both educational and fun; this abacus certainly fits the bill. Help your children understand math in a very tactile, creative way with a few sticks, wood glue, and beads. Learn how here. It can take a little patience at the beginning to get the hang of this craft, but once you do, making the chain is incredibly creative and fun. Pro Tip: Wide sticks work better than narrow sticks in this case. Give it a try here. To make this, you will need a box shape of some sort. The tutorial specifies a nut cutter, but anything from a basic box to a birdfeeder will do the trick. Start with a ladybird/owl combination, then see how creative you and your child can get! Speaking of bird feeders, here’s a lovely project to make a functional feeder. It takes 50 or so sticks, plus string and glue to build the basic feeder. From there, the possibilities for decoration are endless. Add a little birdseed, and your feeder will be the hit of the neighborhood flock. Find out how here. Fortunately, this project is actually easier than it looks. But it does require some adult supervision. Once complete, add a battery-powered tea light (skip the real candle flames) and you have a perfect, personalized night-light for you or your child. Find all the steps here. This is truly the pièce de ré·sis·tance of popsicle sticks crafts. Be a little patient when making the separate building blocks, as both kids and adults will get better at it with a little practice. Each story is made up of 4 blocks. So for example, to build a five story tower, you will need to make 20 popsicle stick blocks. Learn how here. 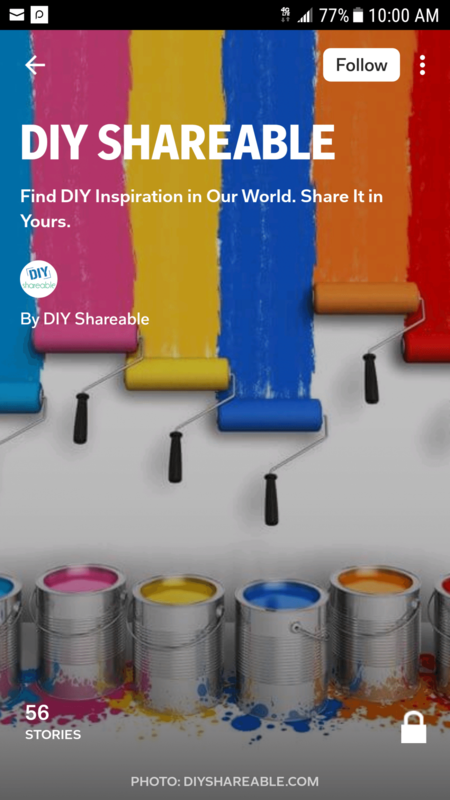 Truly, while we love these particular 25 ideas, there really is a multitude of great ways to make crafts with popsicle sticks. With a little ingenuity and standard household items, you and your kids can create entire worlds out of these simple sticks. Let us know your favorites – we love seeing pictures of your projects!